New TANABE JDBoxR specialty folder gluer for York Container. 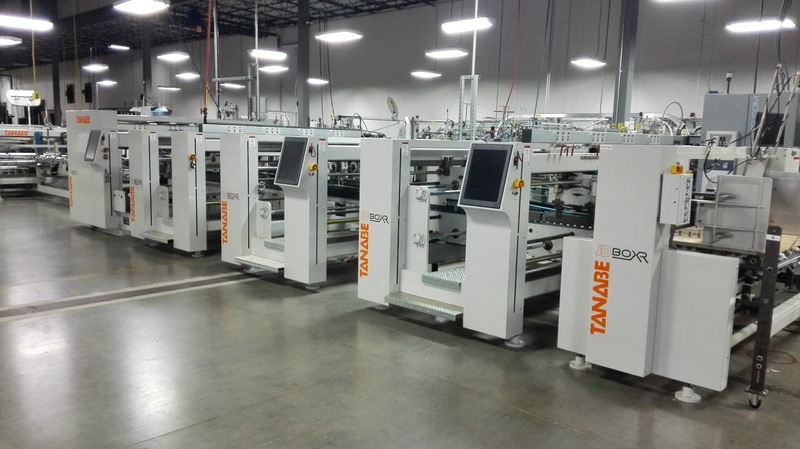 The USA based York Container Company invest in a brand new TANABE JDBoxR specialty folder gluer. 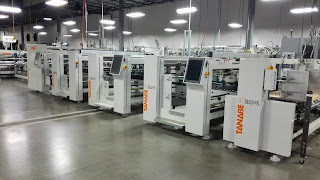 To read the article about this state of the art machine, please click on the link below.